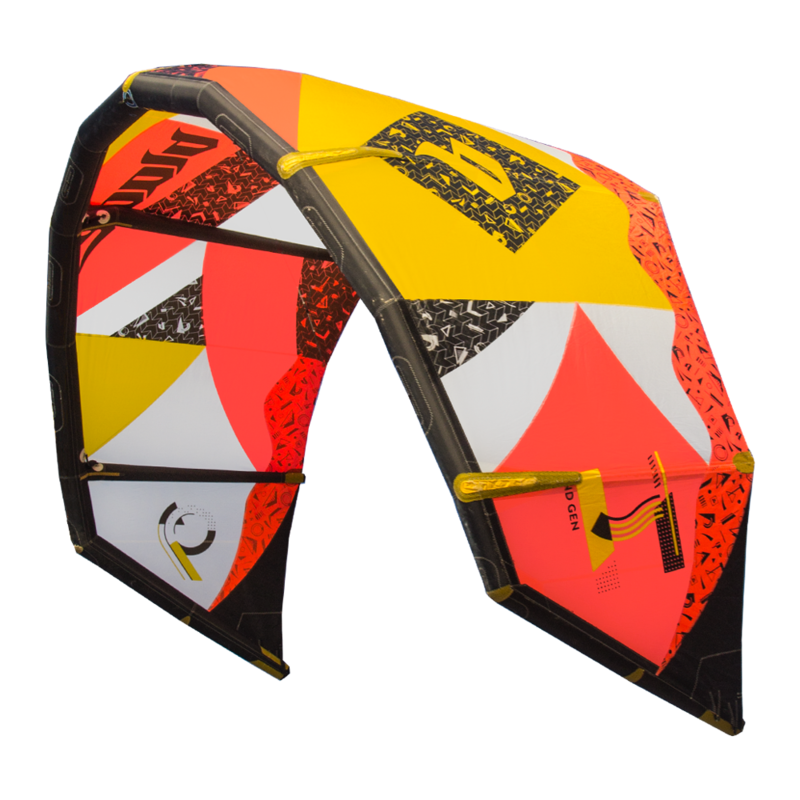 Demo Kites. 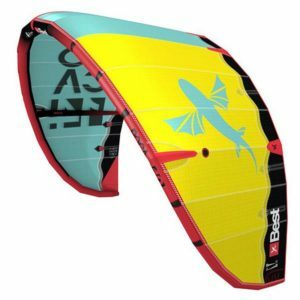 Used but like new. 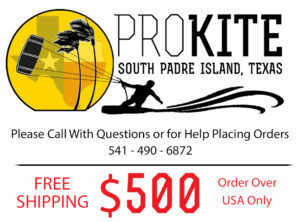 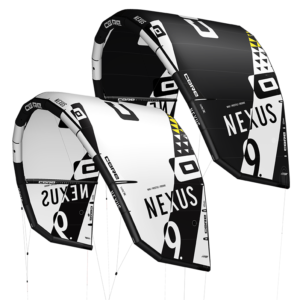 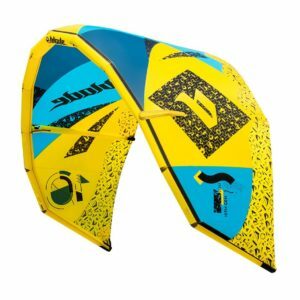 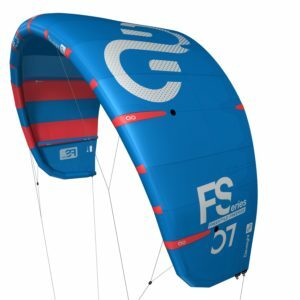 Demo Kites, Used but like new.